Aria turned two on Sunday. I am so sad at how fast time is flying by. I feel like I just had her! These two years have had a lot of ups and downs. I can’t imagine getting through some of these hard times without her. She is our rock, on bad days we come home to the biggest cheesy smile and the warmest little hugs. I love this little one so much. I plan Aria’s birthdays way in advance. I usually start planning a good 8-10 months ahead. I am glad I did, with the move the birthday had to be really budget friendly. I had this idea for her second birthday for some time. I never want her to grow up, like Neverland I want her to stay a kid forever. 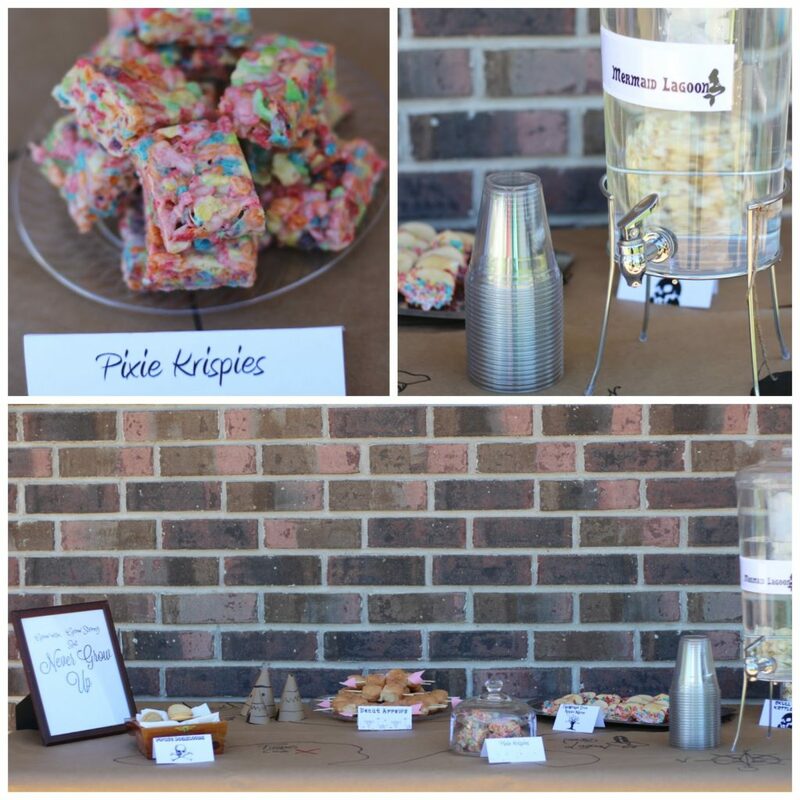 This party was done for under $40. I wanted to a bit more, but the moving, unexpected events really took up our time. I feel we got a cute party for this little two year old accomplished! 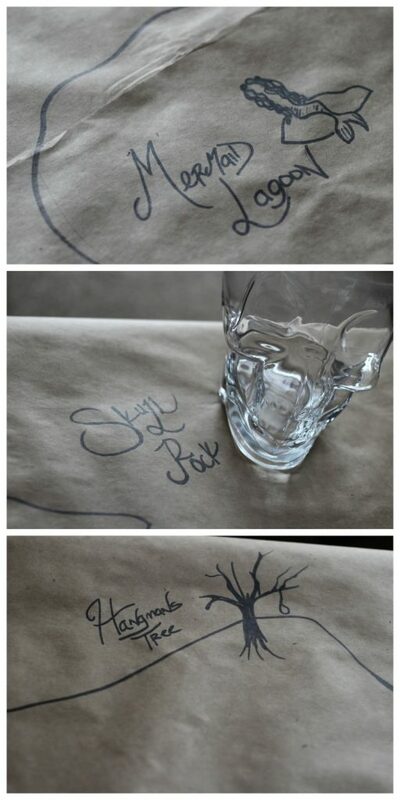 The table was a map of Neverland. 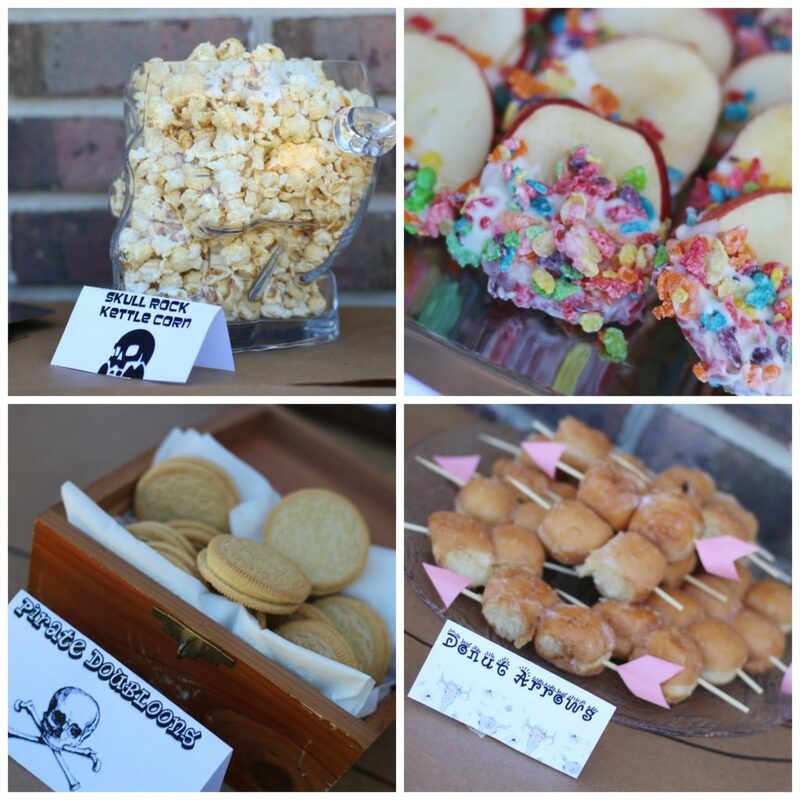 The food represented each place in Neverland. I wanted it to be food that represented everything that kids love to eat. 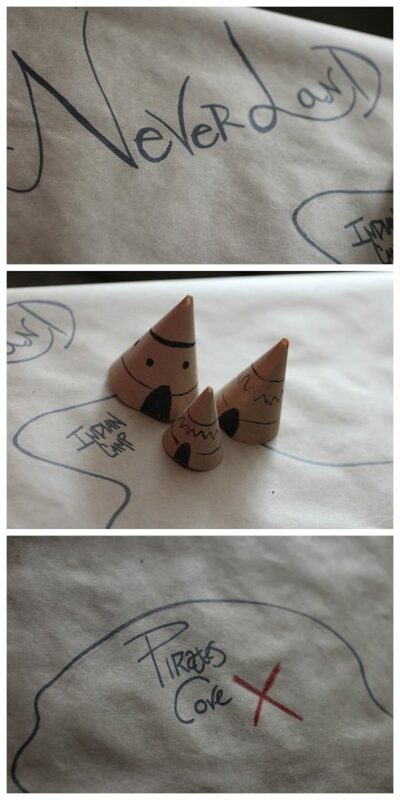 The table was just craft paper from Amazon, I drew the map and added cute little teepees. 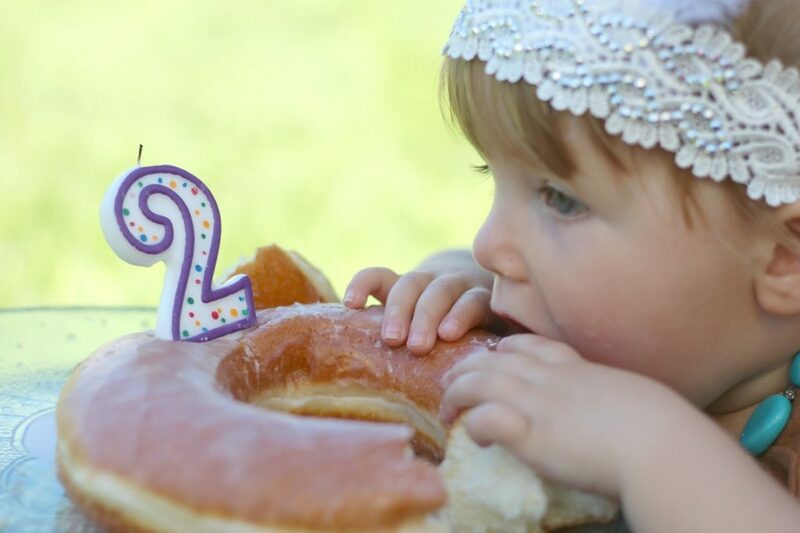 Her birthday cake was extremely inexpensive and one of our favorite kid treats..a giant donut. 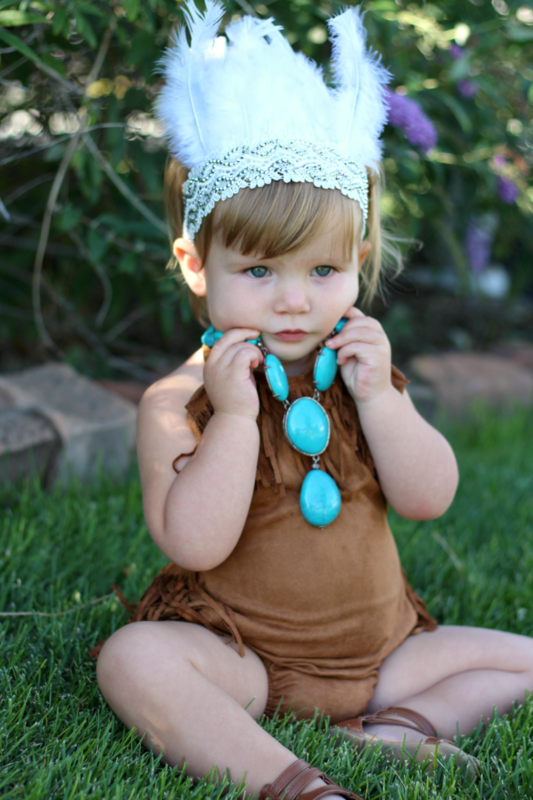 Her outfit was inspired by Tiger Lilly. I made her headdress with a headband and feathers. The outfit is from Baily’s Blossoms. How perfect is this outfit? Traveling to Neverland is on my bucket list (Lol). Definitely love this more than the wonderland party overdosage. Excellent job, and happy birthday to the littleun'!